Al Ameera Tents & Shades proudly offers an exclusive collection of pre-engineered Shade Sculptures. 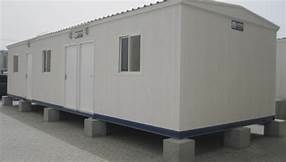 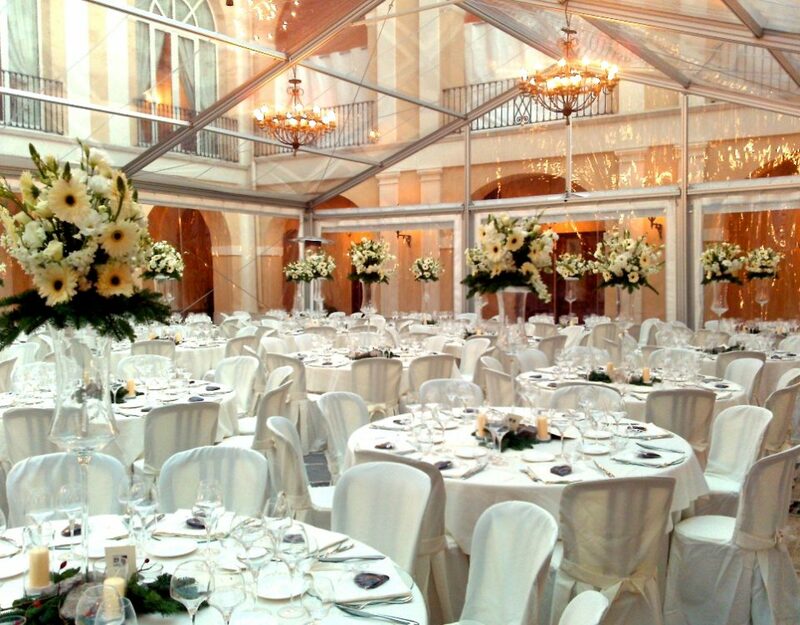 As designer, manufacturer and sole distributor, Al Ameera Tents & Shaes is committed to providing superior products and service. 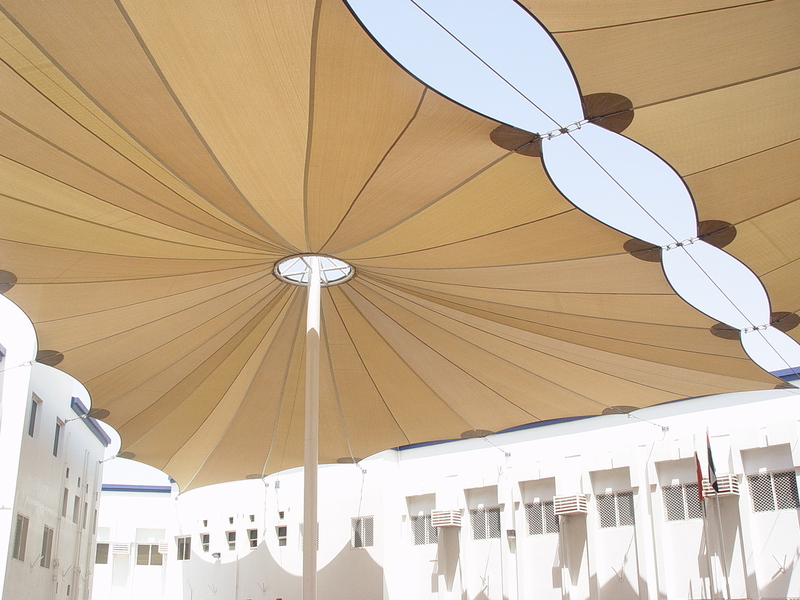 Al Ameera Tents & Shades’s aim is to produce top-notch Tensile Shades, there shades are light in weight by deriving their structural stability from their pre-stressed shape, instead of the mass of the material used. 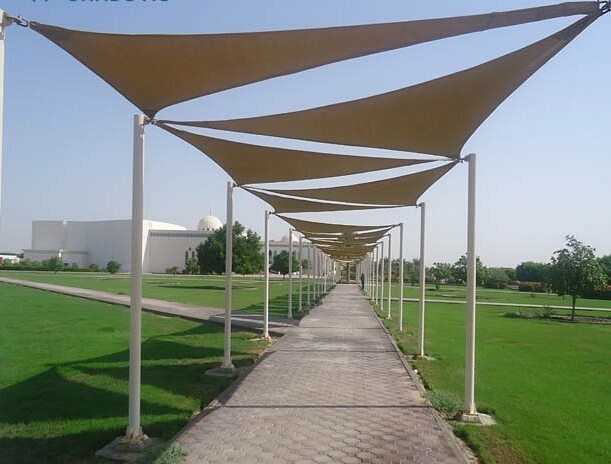 Al Ameera Tents & Shades specializes in manufacturing different ranges of designs of tensile structures, and our third party experienced engineers offer a wide range of services from load analysis, detail design, concept design, manufacturing, and installation to ensure that all our clients receive the best professional service. 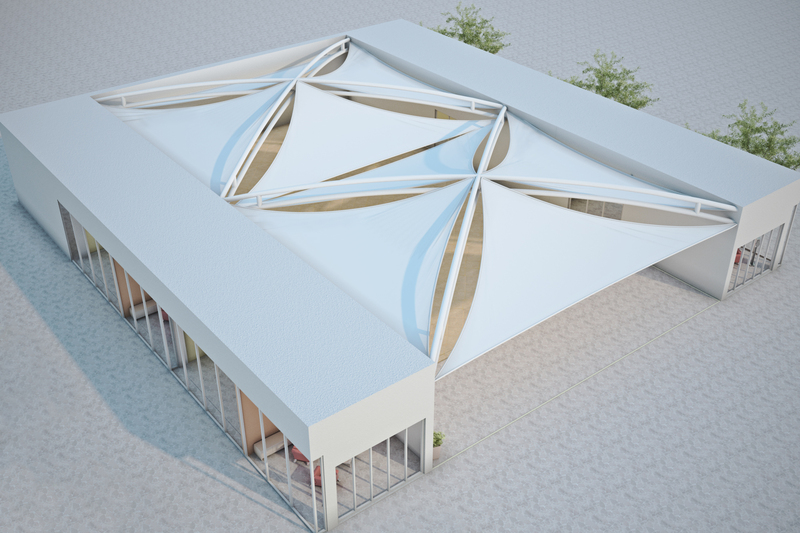 All of our fabric structures are robustly constructed, fully engineered, and permanent to offer years of practical and stunning outdoor protection from the natural elements. 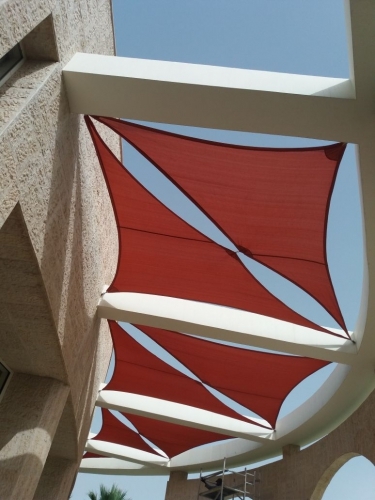 We offer a wide array of fabric options, running the gamut from silicon coated woven glass fabric to an architectural grade PVC. 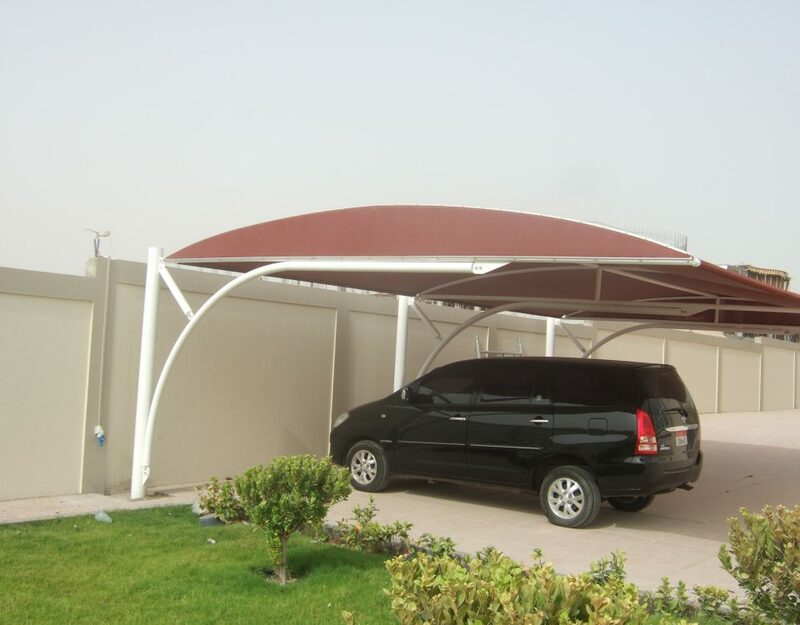 Our silicon coated glass promises a longer life than other materials offered by our competitors. All of our Tensile and canopy fixers are marine grade stainless steel as well. 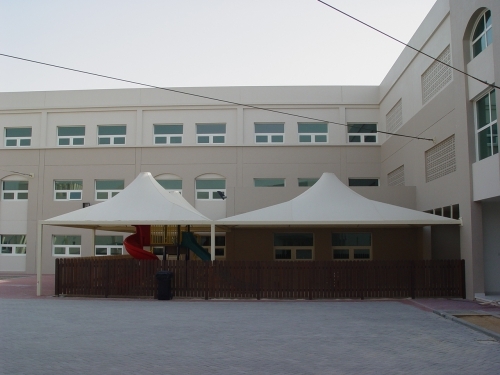 Many of our fabric structures can be cost effectively and easily changed or adapted in size to fit within your existing environment. 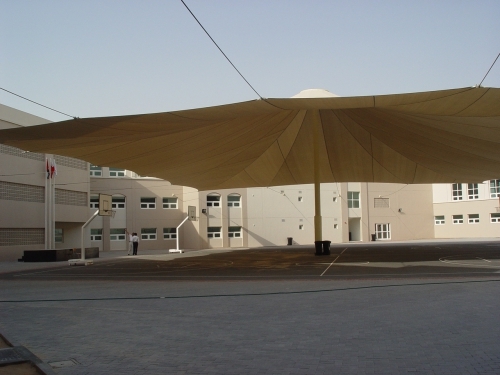 Wide varieties of Tensile Fabric Structures are readily designed in standard dimensions for immediate installation. This type can be installed individually or in series form depending upon the specified plan layout for the shade. 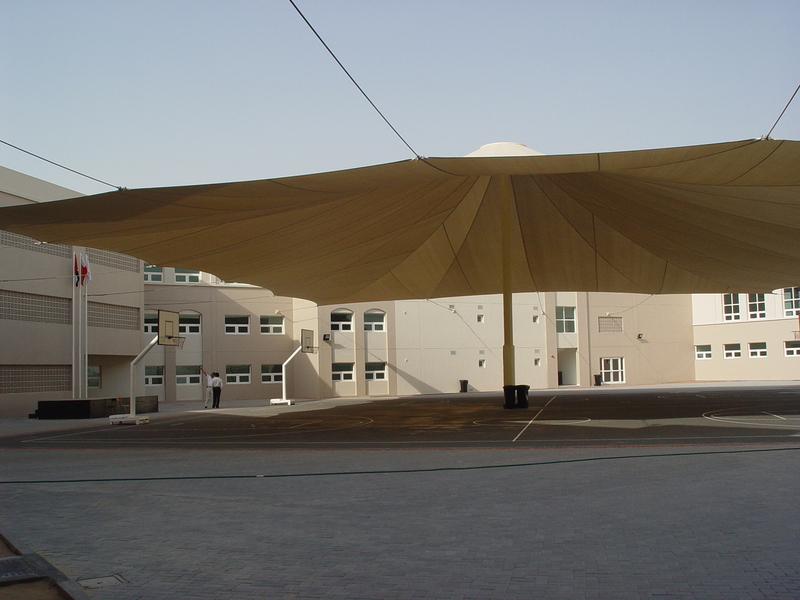 Tensile Fabric Shade Structures can be fabricated in singly cantilever or on both sides. 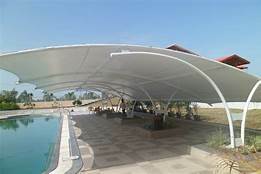 Most common applications of this type are for Car Park Shades , Pavilions, Bleacher shades, Walkways, Horse Shades, and Garden Canopy, Pool Shades, etc. 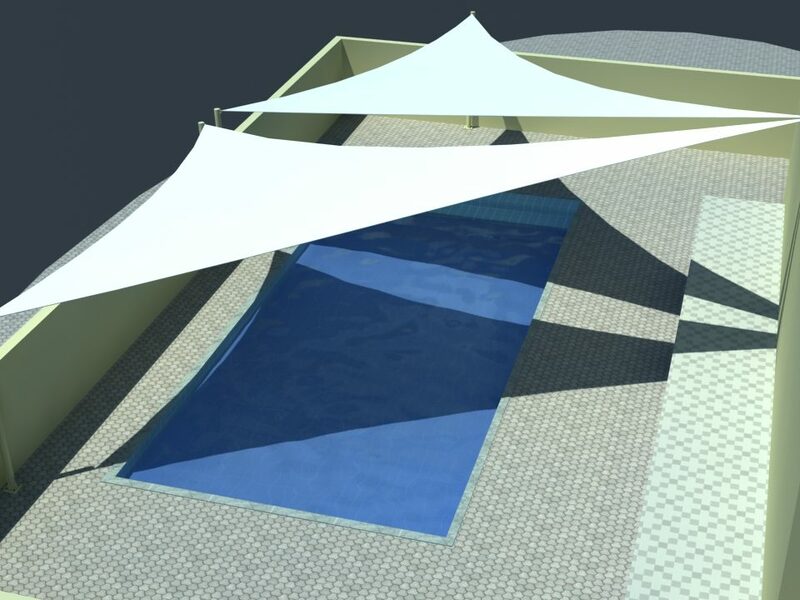 Since it is cantilever the other edge will be free of any obstacles and convenient for space constraints.